The City of Marquette Parks and Recreation Advisory Board’s April meeting will take place Monday, April 22. The meeting, which will begin at 6 p.m. in the Citizens Forum at Lakeview Arena, was originally scheduled for April 15, but had to be canceled due to a lack of quorum. The City of Marquette’s Household Rubbish and Compost site will open April 22. The site is opening Monday, April 22 and will be open Mondays and Wednesdays from 3 to 7 p.m., as well as on the second Saturday of each month from 1 to 4 p.m. Again, the site may close early on any day if capacity is met.  The City of Marquette provides under City Code, Chapter 2 Administration, Division 3 Finance, Public Relations; Section 2-522 Policies and Procedures a mechanism for community stakeholders to submit for waiver of City fees and/or in-kind services provided by the City and/or cash payments. Requests for Promotional Funds may include grant funding, fee relief, provision of in-kind City services, cash or a combination of any or all of these items. Applications for Fiscal Year 2019-2020 – Oct. 1, 2019 through Sep. 30, 2020 – must be received or postmarked by March 31, 2019. Any applications received or postmarked after this date will NOT be eligible for consideration. It is important to note all applications may not be funded. Funding will depend upon City priorities and available dollars. Applications and information are available on the city website at www.marquettemi.gov or at the Community Services, Parks & Recreation office located in Lakeview Arena at 401 E. Fair Avenue, Marquette. For any questions, please contact Community Service-Parks and Recreation Division at (906) 228-0460. The City of Marquette has been notified of an upcoming mailing from American Water Resources (AWR) of Michigan, a subsidiary of American Water. This is a utility insurance service similar to those you may have seen with your natural gas provider. The program is offered by AWR. This is not a City activity, or otherwise a City-initiated or endorsed program. The City of Marquette and City of Marquette Water Utility are not endorsing the program. Resident responsibilities for maintaining water and sewer laterals are outlined in Chapter 48 of the City Code. The company provided the following contact information: AWRUSA.com/trustedpartner; Eric Palm at EPalm@amwater.com or (856) 359-2794. Marquette City Manager Mike Angeli will hold his next community office hours on Wednesday, January 9, from 10 a.m. to noon in the Dandelion Cottage room, located on the first floor off of the Huron Mountain Gallery of the Peter White Public Library. The meeting is intended to provide an informal opportunity to discuss issues within the community, and to give citizens the opportunity for direct dialogue with City staff about interests and concerns. On Tuesday, Dec. 11, starting at 8 a.m., East Ridge Street will be closed to through traffic from Front Street to High Street for a water service installation. Work is expected to be completed by Tuesday, Dec. 18. With a 13-hour time difference, over 6,000 miles and more than 22 hours of travel time between us, one might say Higashiomi, Japan is more than a “hop, skip and jump” away! Join us for a welcoming community reception at the Huron Gallery, Peter White Library on Aug. 29 between 6 and 8 p.m. Our seven delegates represent the many facets of Higashiomi. Your presence will help convey the warm and inviting community we have in Marquette. Following a short program, enjoy heavy hors d’oeuvres by Copper Crust Co. The Marquette Area Sister Cities Partnership Committee is proud to host the events for the Sister City delegation. The Japanese delegation is being led by Hitoki Taguchi. Additionally, the community is invited and encouraged to welcome our guests when they arrive at Sawyer International Airport, August 26 at 8:20 p.m. Both events are free to the public. For more information about the Japanese delegation, contact Paulette Lindberg at 869-4141 or via email at paulettelindberg@gmail.com. The Arts and Culture Center is temporarily located in the main level of the Peter White Library at 217 N. Front St. We can be reached at 228-0472, or via email at artsculture@marquettemi.gov. Crescent Street will be closed to through traffic between Cedar Street and Lakeshore Boulevard, due to a storm main repair on Tuesday, Aug. 21. This closure will begin at 7 a.m. and continue until the repair is completed. Estimated completion time is unavailable. Recently, “no parking at any time” signs have been installed on Peter White Drive in the areas of Black Rocks and Sunset Point on the Island. On Saturday, May 12, beginning at 8:00 a.m. and continuing through 1:00 p.m., the Upper Michigan Brain Tumor Center will be hosting the annual “Hope Starts Here Challenge”. Events will include a kids 1 mile run and 5k, 10k, and half marathon runs, a duathlon, and a family-friendly walk and bike ride on the multi-use path. The kids 1 mile run, the duathlon 5K runs, and the 5K and 10K runs start at Lakeview Arena then head east on the sidewalk on Fair Avenue, then north along the multi-use path toward Presque Isle Park. The 1-mile run will turn around before the intersection with Wright Street. The 5K turns around near the Dead River Bridge. 10K race continues to and around Presque Isle before returning. Returning runners will use the multi-use bike along Pine Street and then cross Pine Street to return to Lakeview Arena. The half marathon starts at Lakeview Arena then heads east on the sidewalk on Fair Avenue before crossing Lakeshore Boulevard and proceeding south on the multi-use pathway. The course continues south on the multi-use pathway to the turnaround at the Carp River. The course then returns toward Lakeview Arena, going past Lakeview Arena and continuing to and around Presque Isle before returning. Returning runners will use the multi-use bike along Pine Street and then cross Pine Street to return to Lakeview Arena. The duathlon will consist of a 5k run, 10-mile mountain bike, and 5k run. The 5k run will follow the same route described above. The 10-mile mountain bike race will start at Lakeview Arena, cross Pine Street and enter the Berry Events parking lot, then proceed through NMU to the pedestrian corridor located west of Lakeshore Boulevard, in the process crossing Wright Street, Hawley Street, Schneider Mill Road, and Powdermill Road. The family-friendly walk and bike ride will start at Lakeview Arena and will use the sidewalk along Fair Ave to NMU crossing at Presque Isle Avenue. The turnaround is at the discretion of the participant. No roads will be closed; however, the public is asked to be aware of pedestrians crossing the streets.